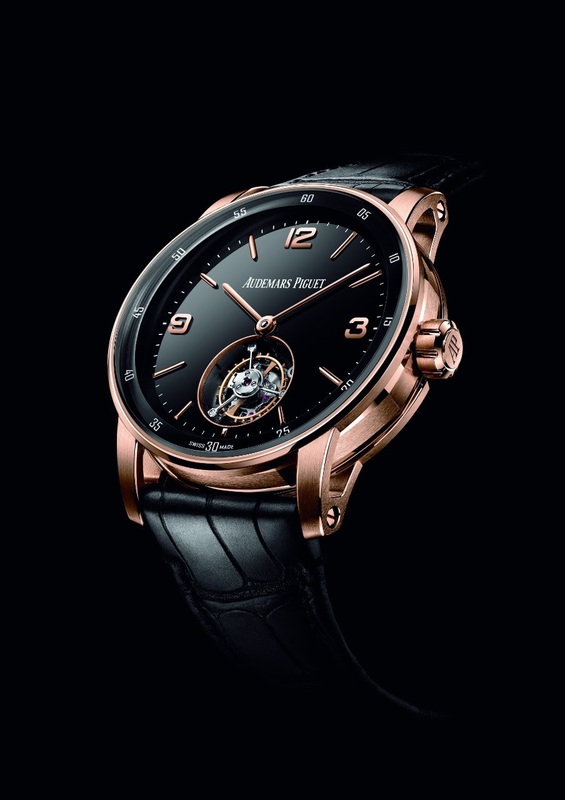 Audemars Piguet - SIHH 2019. 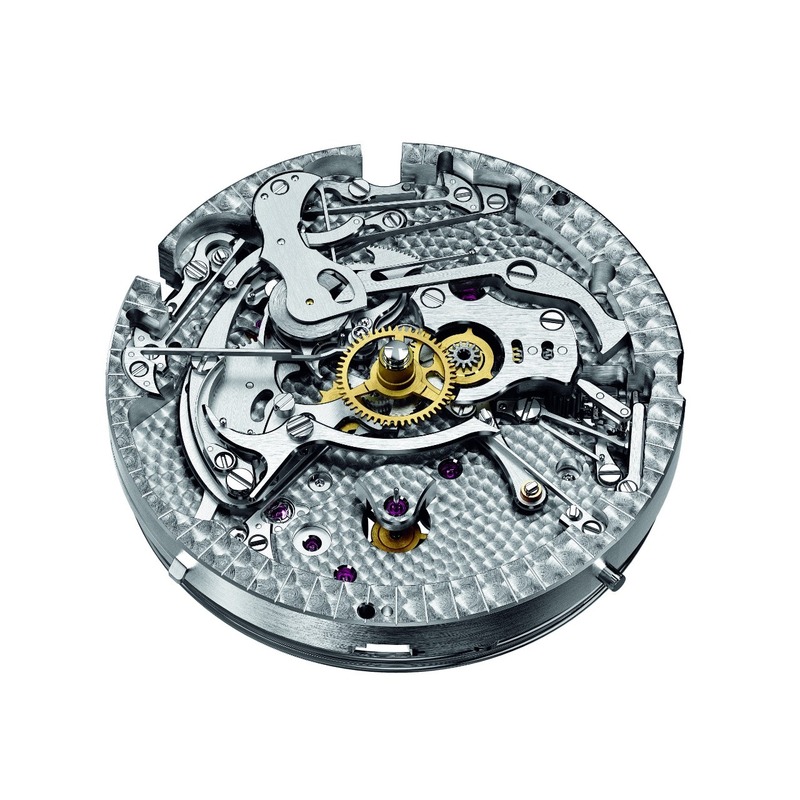 Audemars-Piguet Code 11.59 line. Some thoughts. 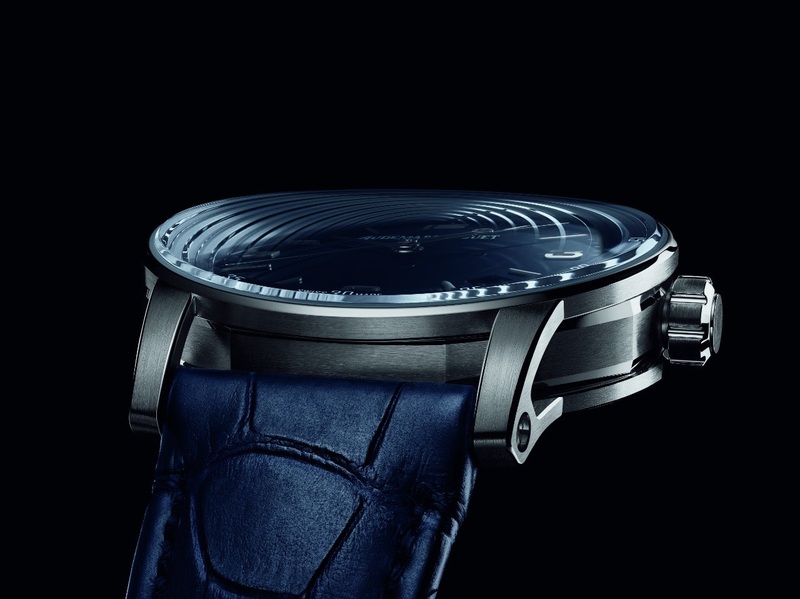 SIHH 2019. Audemars-Piguet Code 11.59 line. Some thoughts. 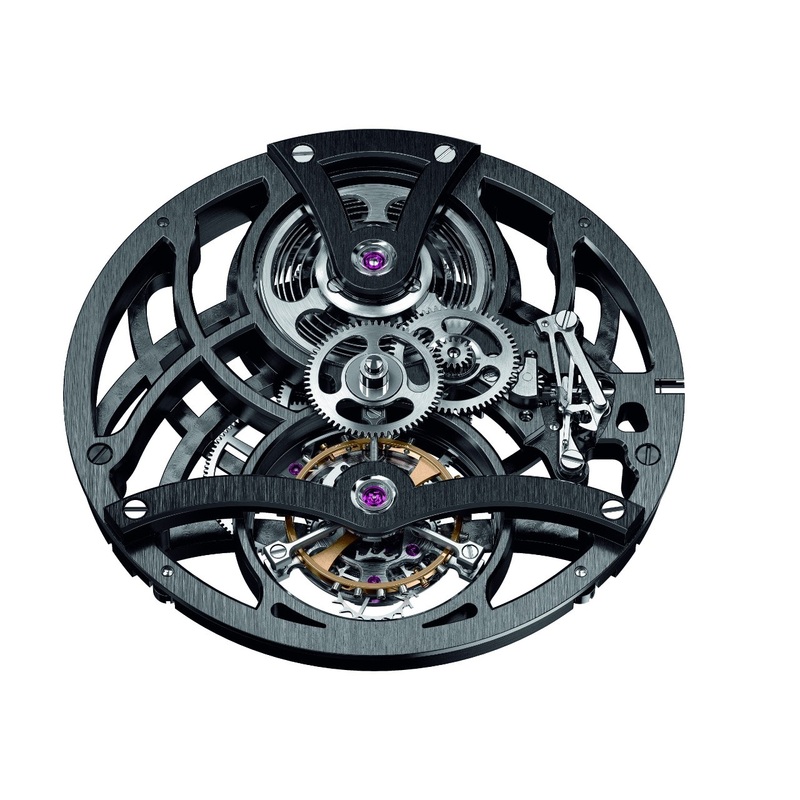 When Audemars-Piguet unveiled the 11.59 line, some weeks ago, the least we can say is that it received a cold welcome. I for one don't think it is justified. And I suggest we reconsider our feelings about it. 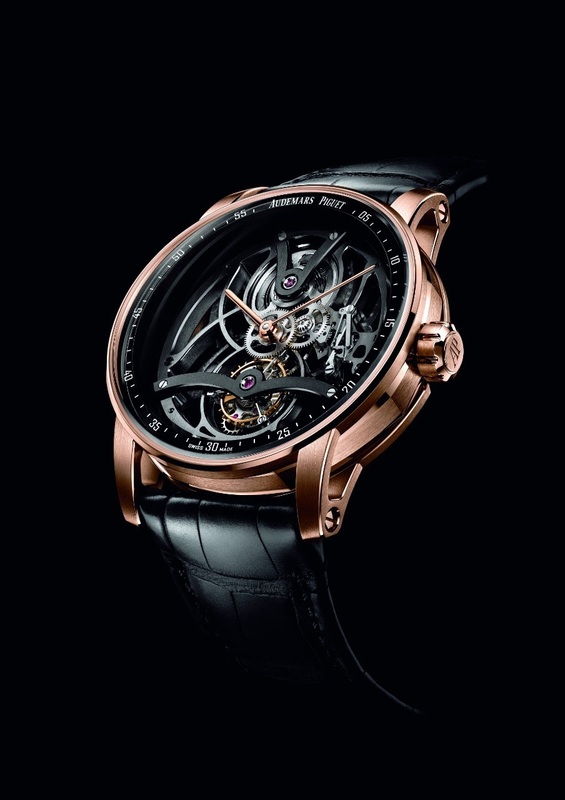 First of all, the 11.59 is not one watch, or two, but a whole line of 6 watches: Time Only, Chronograph, Perpetual Calendar, manual winding Tourbillon Openworked, Flying Tourbillon Automatic and Minute Repeater. Second point, the 11.59 case ( 41 mm for all of them ) is very interesting. Made with care, it is really pleasant, at least for me. The empty lugs, welded to the bezel ( ! ) and the case back ring ( !! ), the case which is a blend of octogonal and round shapes are original and eye catching. It gives to the watch a very modern, technical not to say conceptual look, which is an excellent point. Third point, the movements. All are made nicely decorated. 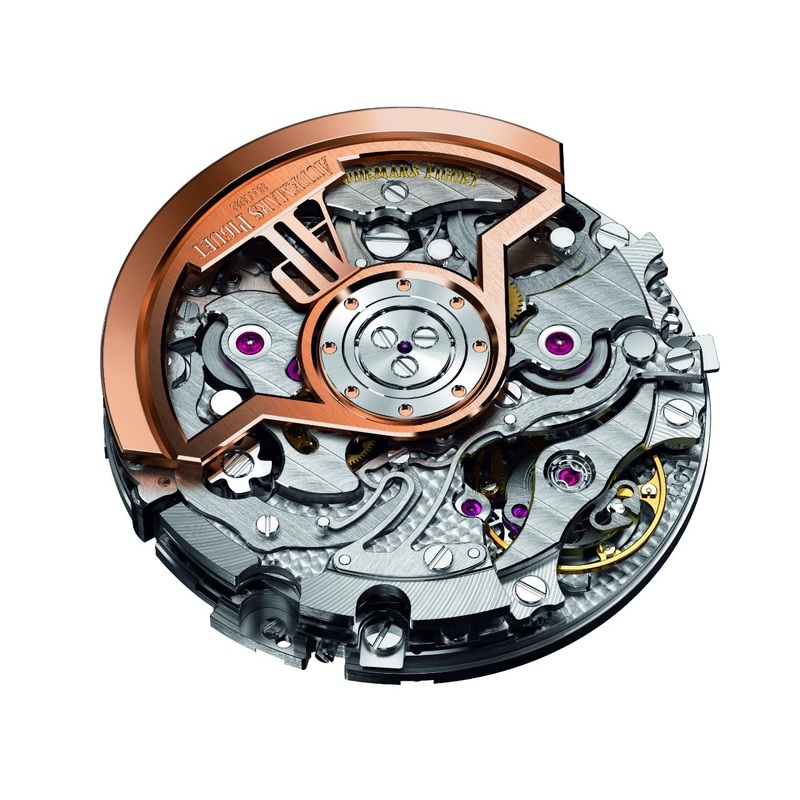 With a special mention for the Flyback Chronograph, I must say, but the epitome is the minute repeater movement, which is really spectacular. 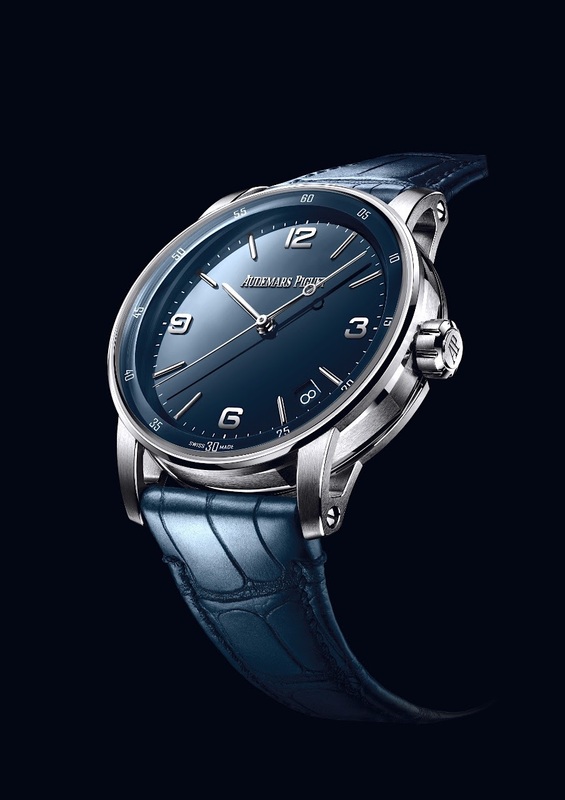 Last point, the sapphire glass, which makes me think of the Ulysse Nardin 160 Chronometer, which has a close shape. 4 points which are to be put in perspective with the main issue... The dials. In fact, I would say that 2 dials are not convincing, while the others are more than ok. The Perpetual Calendar, with its superb aventurine dial. A pity it doesn't come in white metal. It is a romantic piece. 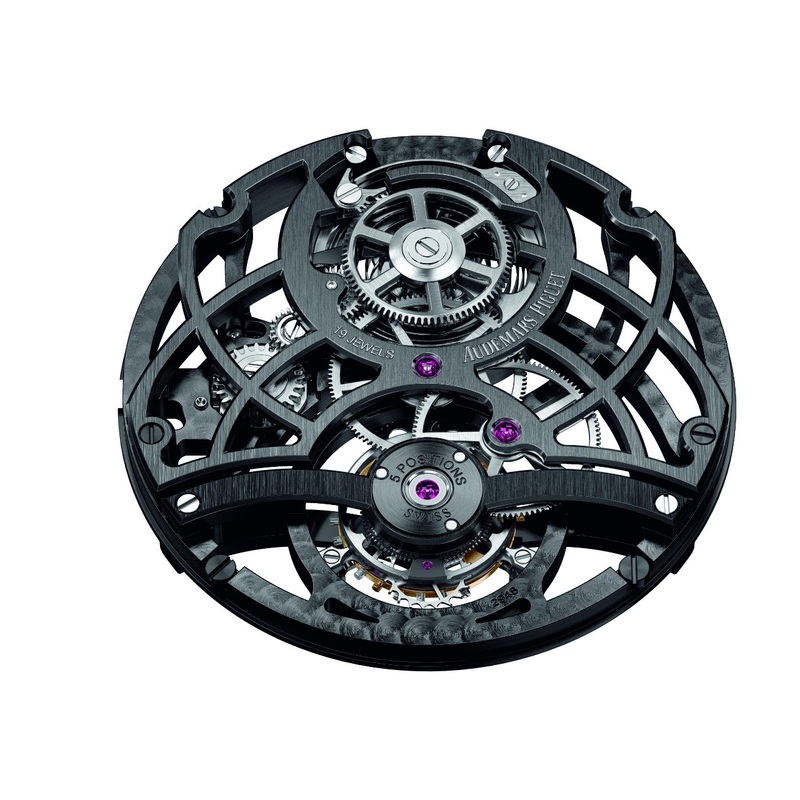 The Openworked Tourbillon.A blend of art and horology. Impressive. 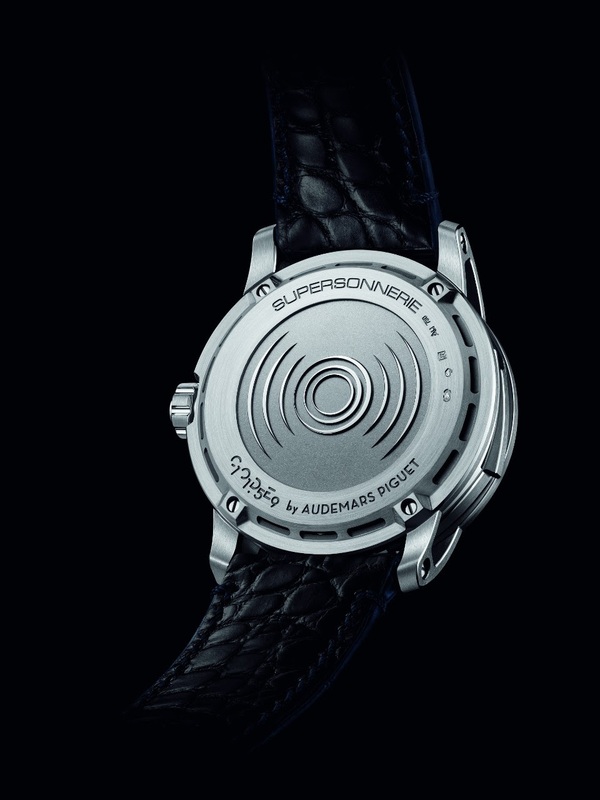 And the Minute Repeater, with its awesome enamel smoked blue black dial, a spectacular movement, and it is announced as a very good minute repeater so called " Supersonnerie ", which I couldn't verify by myself, sadly. 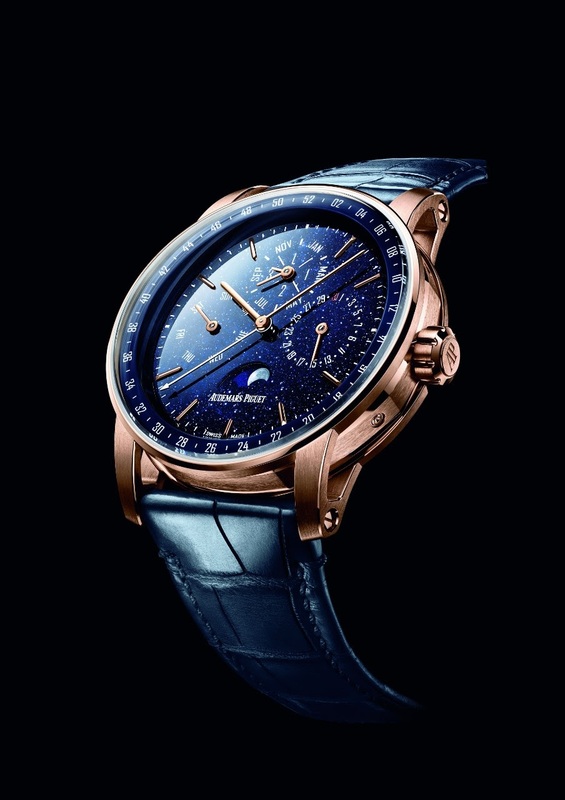 I would have put the Flying Tourbillon in this list, with its enamel dial. 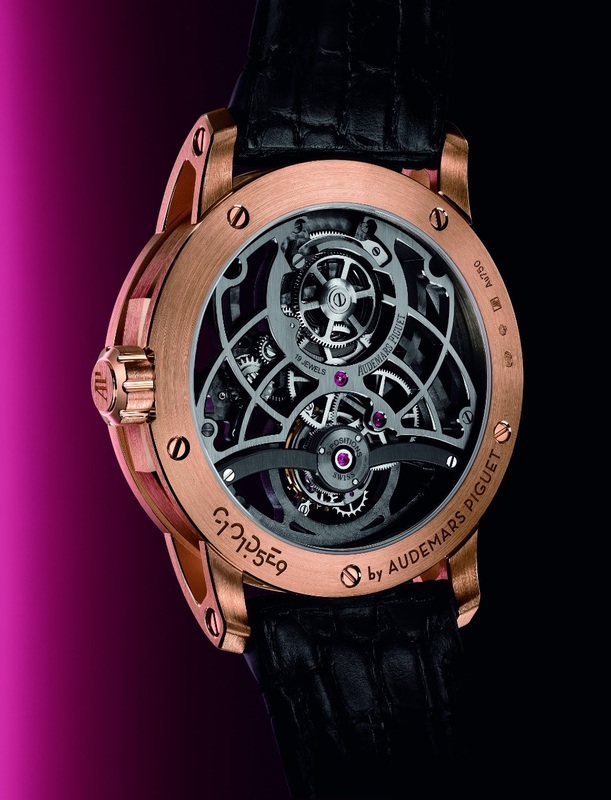 But I am not a fan of tourbillons which make a hole in the dial. 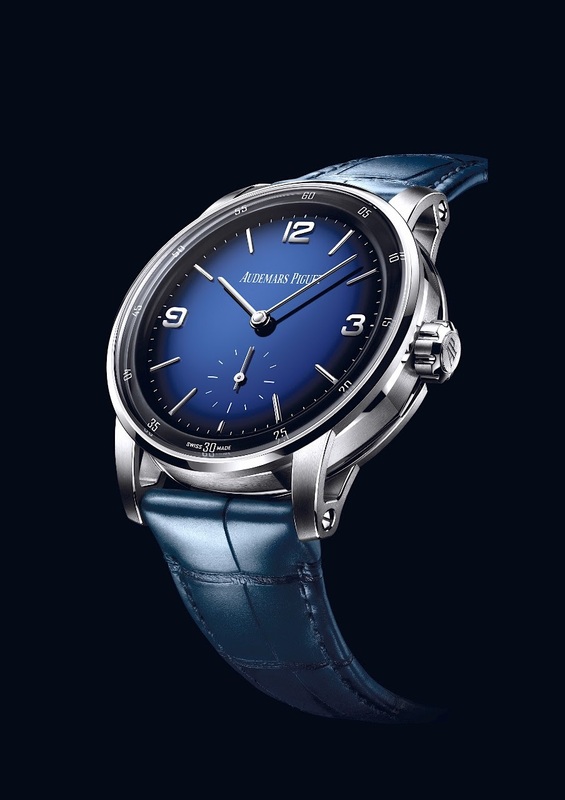 Nonetheless, it is far from being ugly, and the white gold smoked blue black enamel dial is very nice. Now the two dials which didn't convince me are the Time Only and the Chronograph. In total honesty, I don't find them inspired nor inspiring. They lack character, while the rest of the watch is strong, original with refined movements. I would have seen something more daring, young, original, strong. A tapisserie, for example? For the time only, at least? 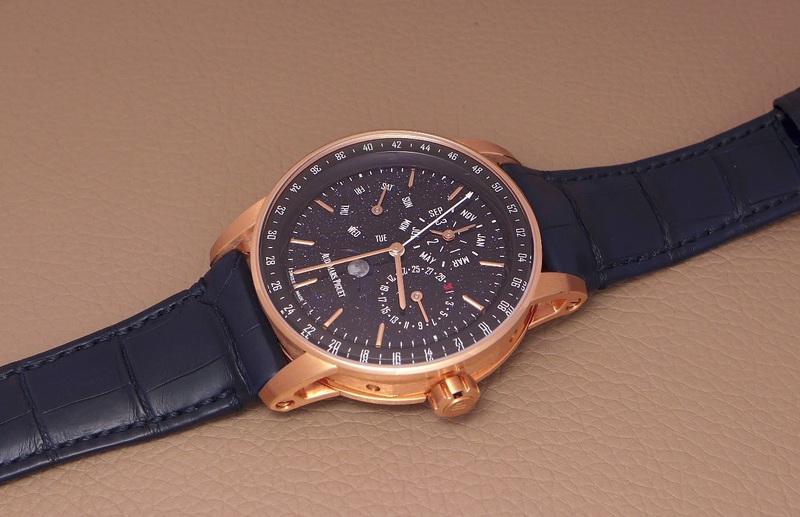 A young, fresh and dynamic dial for the Chronograph? What is disturbing me with these two dials is that there is a mismatch between them and the spirit of the rest of the watch ( dynamic and daring case, too wise / classic dials, nor refined, nor original ). And while we are at it, please, Audemars-Piguet, remove the date on these two! 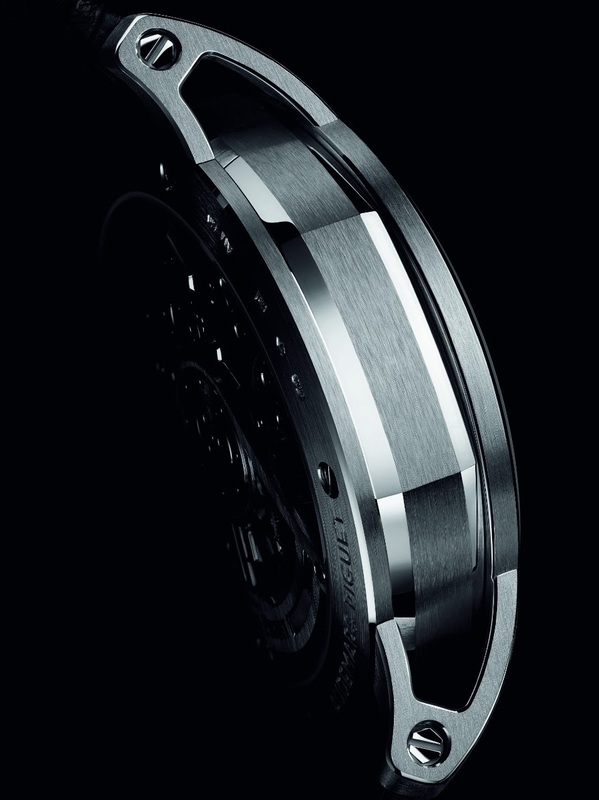 I would also add some technical ( titanium, ceramic or original materials ( tantalum ) for the case. 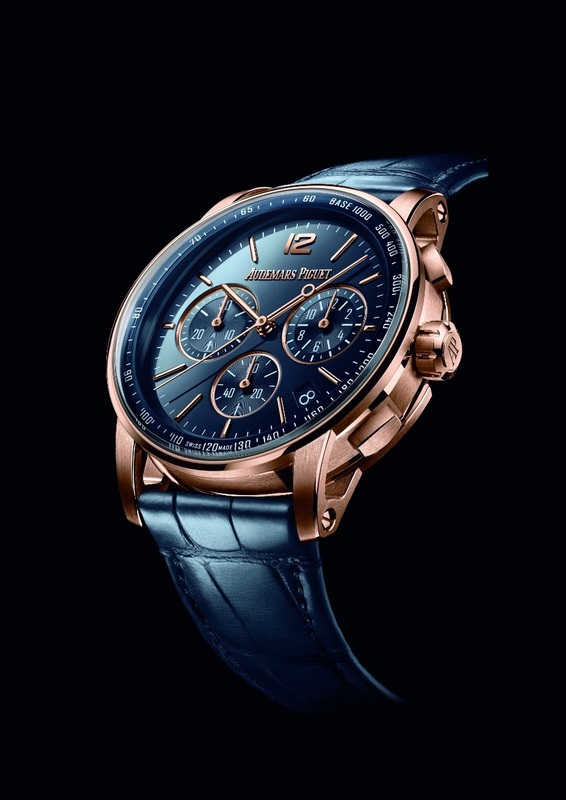 So to sum my thoughts, I would say that it is not fair to criticize the whole 11.59 line and that even the time only and the chronograph have some good points, such as the case, sapphire and movements. I rather see some very good members in this family, and a promise of a bright future, if Audemars-Piguet reconsiders the dials. +1 Starwheel on a Black super light Ceramic 11.59 case and a RM velcro inspired ? Maybe a black ceramic case with a Starwheel complication dial ? A velcro comfy strap like RM inspired ? Francois please sign me up on that ! 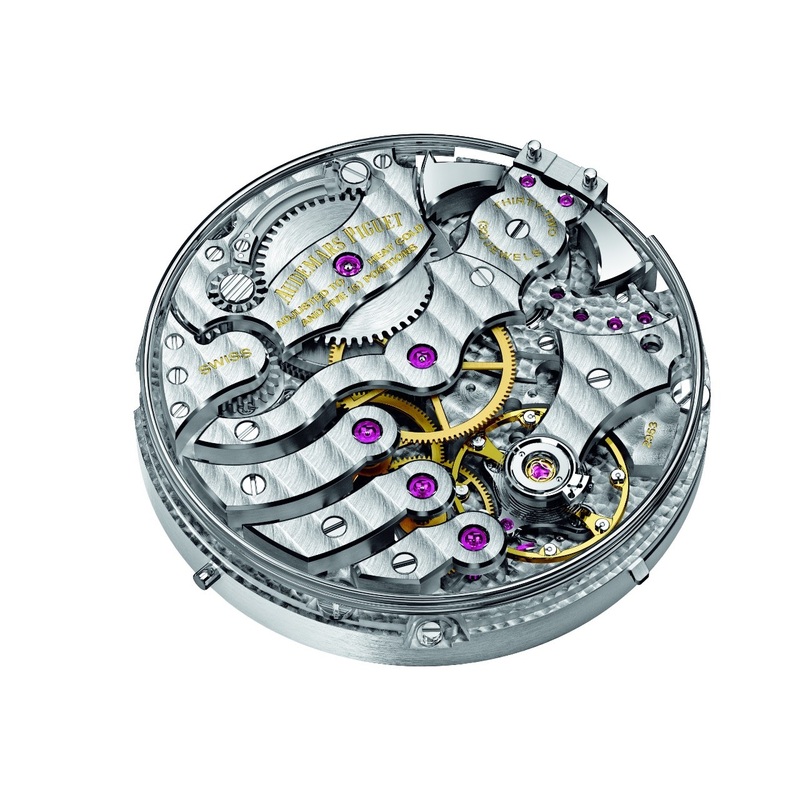 Correction: The lugs are not welded to the caseback! Thanks for your valuable and well advocated feedback, Langepedia. I agree with the terrific launch strategy. But I also think that not everything has to be put down in flame wit this line. Agree with most of your points! However the delicacy of the lines and facets of the case, really speak to me in white noble metals. Nicely put. Thanks,. What about a technical material, such as Titanium? Or... Tantalum? This watch in Tantalum would be incredible. Titanium I am not so sure. I am a big fan of the brand’s IP treatment though.... perhaps that would work? This is all just my preferences of course. The black dial is v nice, my fav in this lineup. And the case features are really nuanced in a good way, IMO. I can't find one I disagree with. You got it covered perfectly well. I will add the CODE 11.59 Minute Repeater looks so awesome, I think it is the star of these initial models.